The presence of informal settlements commonly referred to as squatter areas or slums is one of the pressing impacts of rapid urbanization. It is one of the major issues being encountered by the government today. The Philippines is among the countries in Asia with a large number of slum dwellers. Presence of such areas also creates a myriad of problems like poverty, unemployment, crimes and other severe social problems. You will know the reason why I emphasized the word crime in the later part of article. The government is continuously looking for ways to address the increasing number of informal settlers. The City Government of Makati, for example, has purchased two (2) lots outside the City (in San Jose del Monte, Bulacan and in Calauan, Laguna) and being developed as a livable community equipped with decent housing units, paved roads, improved drainage, school buildings and community center. The City will also introduce the sustainable livelihood within the community so that the relocated informal settlers will not go back to the City anymore. I am one of the many victims of criminal acts by slum dwellers. While riding on a bus yesterday, two guys (in their early 20's perhaps) snatched my Samsung Star Wi-fi phone. I was totally shocked. I even attempted to chase him without realizing the danger of getting hit by the vehicles along EDSA or hurt by the snatchers. I asked for help but it I think they are also afraid, besides the snatcher run to the nearby squatters' area. I cried because the phone was a gift from my husband last November. I am still thankful that I wasn't hurt by the criminals. More and more people, young and old are committing crimes. Poverty is the root cause, right? Despite the continuous efforts of the government to reduce poverty, several issues and alarming problems still exist. Slums become breeding grounds of criminals due to lack of employment opportunities and wide disparity of living standards of people. I think, development of agricultural and industrial areas in smaller municipalities in the country will also help solve these problems. Once the smaller towns are developed, people don't have to migrate to large cities to live, work and avail of social services. aww! ingats ng marami sa susunod ate! korek, ingat na talaga sa susunod. magsilbing aral na sa akin 'to. hala.....ingatz ng madami...dapt tlga oldest fone ang gamitin pag labas ng office or bahay.para di na nila mapansin. 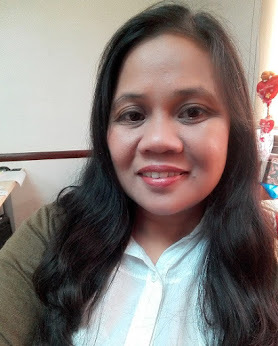 @ja: wala nga palang pinipiling lugar ang masasamang loob, basta nangati ang kamay Go!... 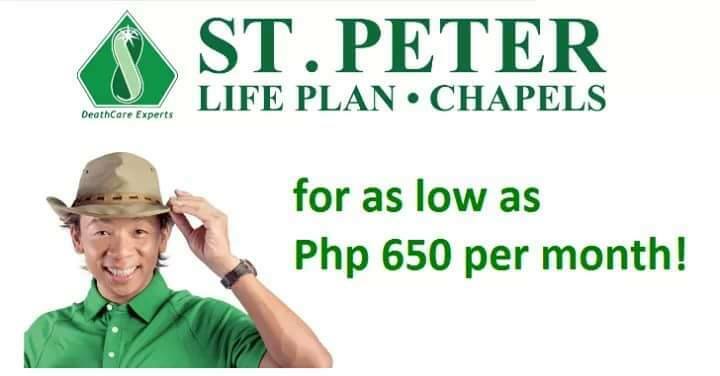 papalitan daw ni chairman ang phone ko hahaha, joke! jheng: tama! o kaya wag na magdala ng phone... kaya lang mas kailangan kasi pag lumalabas tayo, di ba? hahaayyyy kalurkey!